The attackers also robbed travellers of their possessions after forcibly stopping vehicles at high speed, causing several crashes in the process. The Nigerian Army later responded to emergency by dispatching about three truckloads of soldiers, according to Yakubu Mohammed, who witnessed the incident. 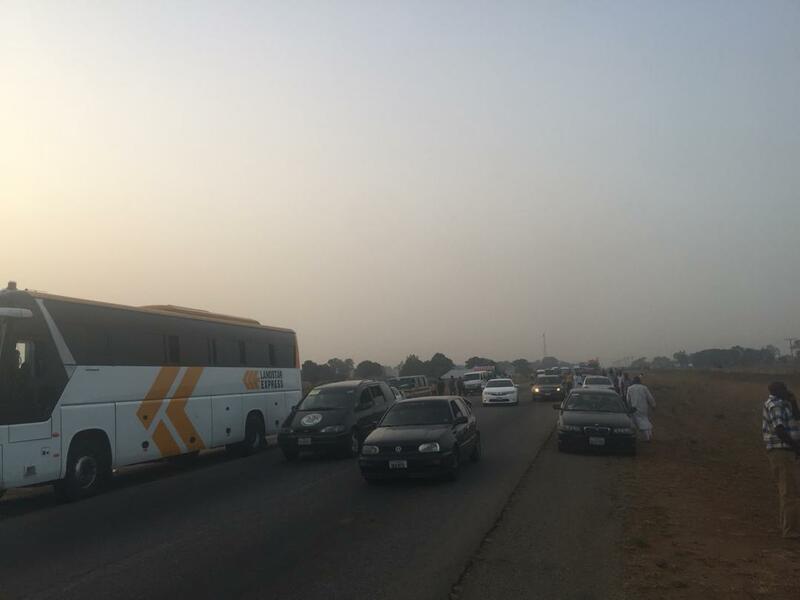 Mr Mohammed was travelling from Kaduna to Lagos via a luxury bus with other passengers when they drove into the ambush near Katari town, about 74 kilometres from Abuja. It was around 6:22 p.m. 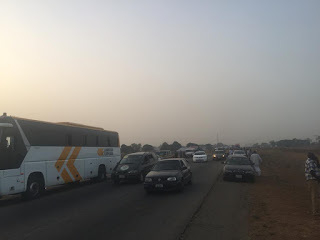 The kidnappers operated for about 30 minutes on the highway without intervention of security agents. Before a team of soldiers and police officers arrived, many travellers had been abducted and taken into the bush, witnesses said. Amongst them were occupants of a Toyota Hilux truck and a Toyota Corolla sedan. Some other vehicles were riddled with bullets, witnesses said. Police and military spokespersons did not return separate calls seeking comments late Monday. The highway has remained one of the most dangerous in the country with rampant kidnapping and robbery happening there frequently. The police regularly conduct raids of remote villages on the highway’s fringes, but the kidnappers usually regroup shortly afterwards.